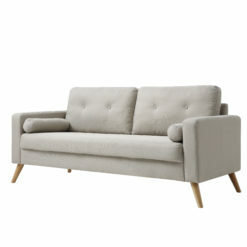 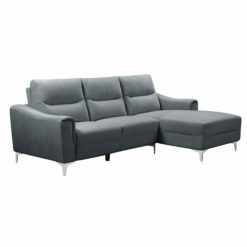 Need a larger sectional? 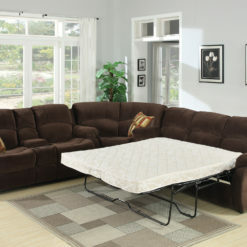 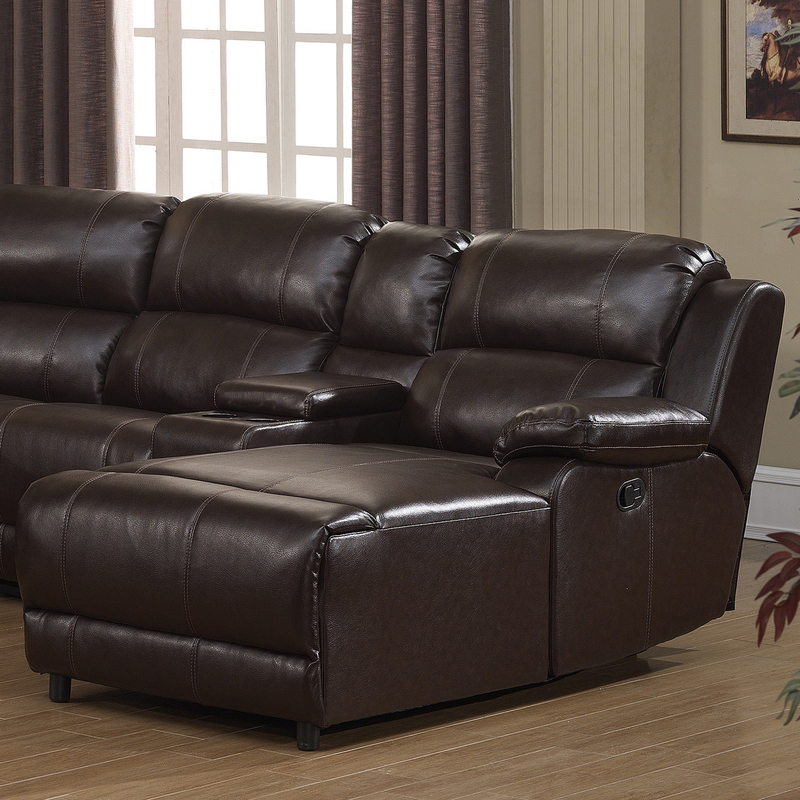 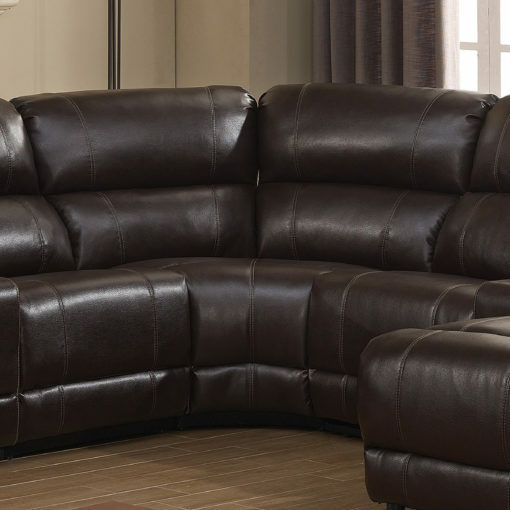 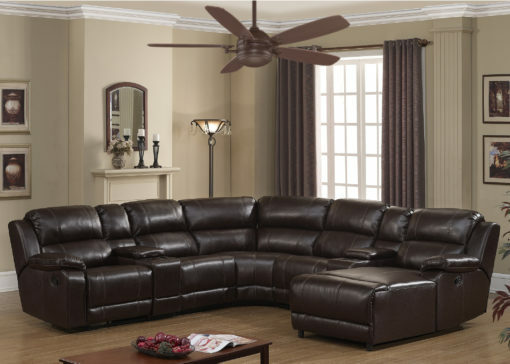 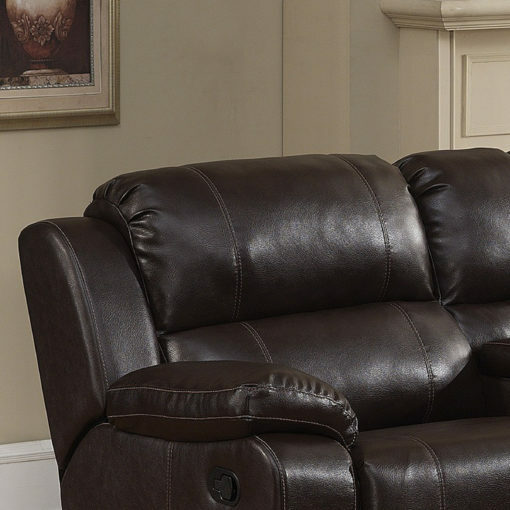 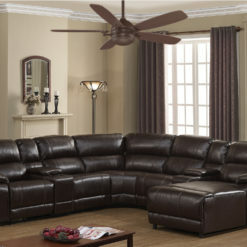 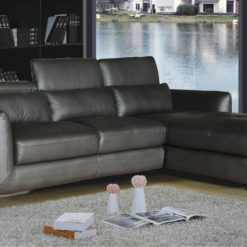 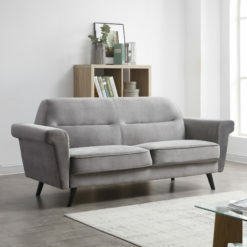 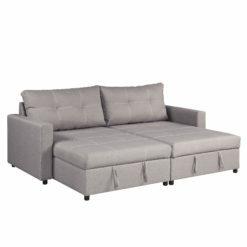 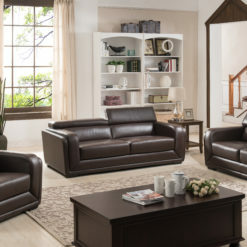 Relax and entertain in comfort and style with this reclining sectional. 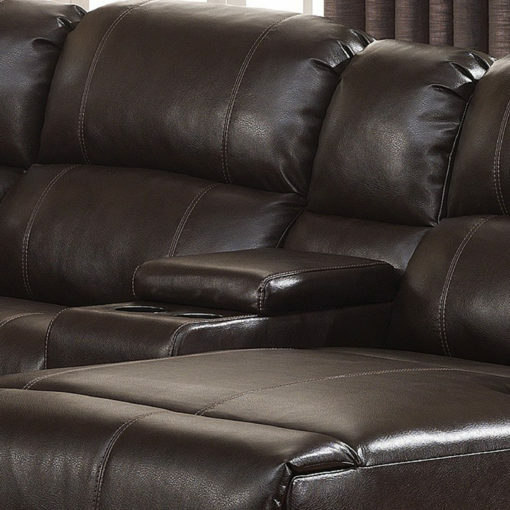 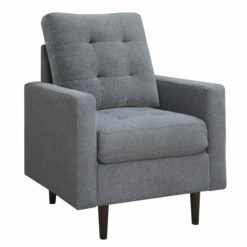 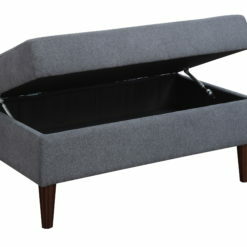 There’s room for everyone to put up their feet and enjoy their favorite movie or episode. 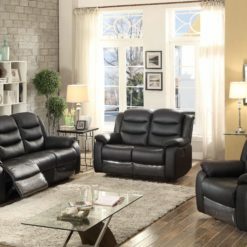 The Colton features two convenient storage console’s with cup holders so you can keep track of your devices and your favorite drink. 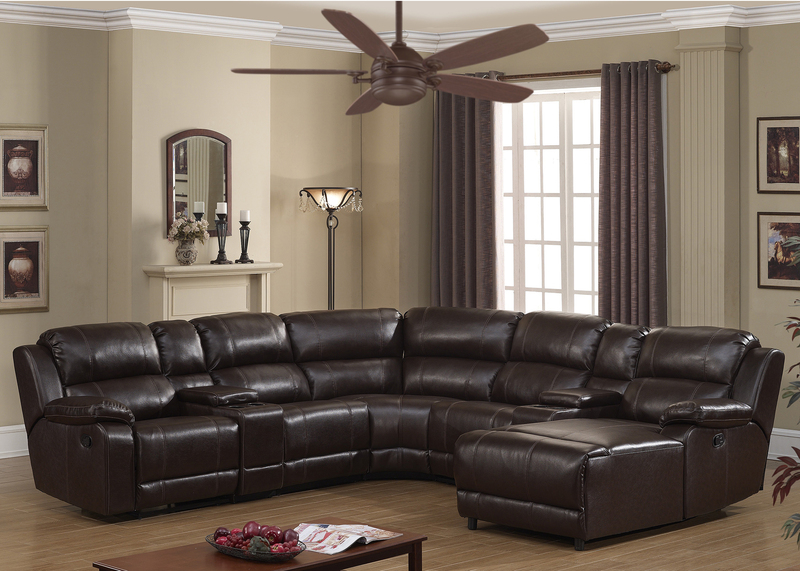 Sit back and relax for years to come in this great sectional that was built to last.